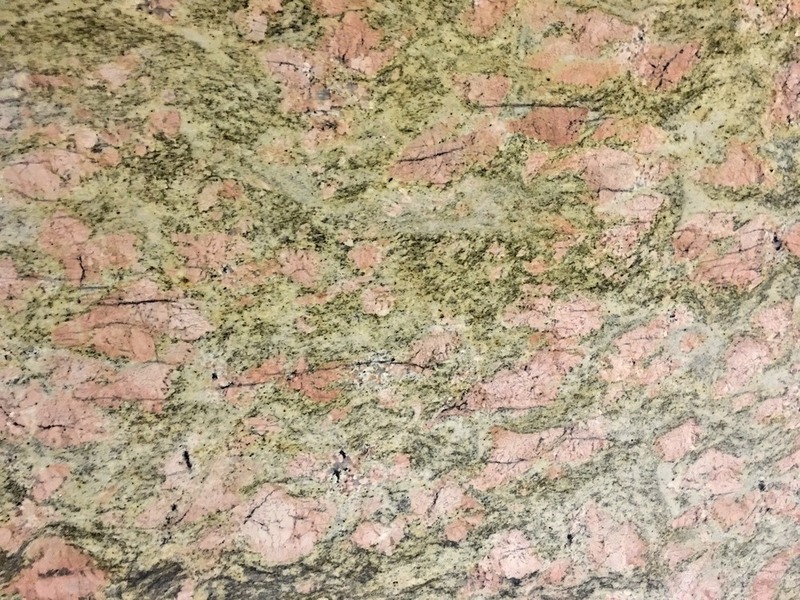 Granite inspires us. It pushes us to constantly improve ourselves, to strive for greatness in every aspect of our operations. From raw stone to finished slab, we pour our heart and soul into the process of crafting each perfect piece. Such passion cannot help but leave an impression upon the stone. Stone speaks to us, each unique colour evoking a different memory, picture, and emotion. We invite you to experience this unquestionably remarkable relationship between man and nature, where each leaves and impact on the other that lasts a lifetime. It is with great pride that we present to you the Anjalee Collection.